Heronswood Garden - Lush Garden Sanctuary. Heronswood Garden is a lovely botanical garden located in Kingston, Kitsap County, Washington. The lush gardens are a wonderful place to visit if you find yourself in the Seattle area. 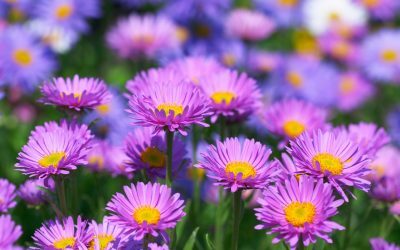 The garden boasts a unique collection of plantings from Asia, Central and South America, Eastern Europe, South Africa, New Australia & Zealand! A beautifully maintained garden with trellised archways make an ideal location for a wedding or other outdoor event. Come visit a slice of heaven in the Pacific Northwest! Heronswood, is a botanical garden located in Kingston, Kitsap County, Washington. The botanical garden was established in 1987 by Dan Hinkley and Robert Jones. Heronswood was sold to the W. Atlee Burpee company in 2000, and went through their filing bankruptcy and was completely neglected for the next several years. 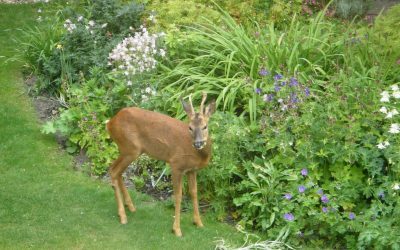 In 2012 Heronswood was sold to the Port Gamble S’Klallam tribe who are committed to maintaining the garden for the local community as well as garden enthusiast visiting from points further. Volunteers are welcome to get their hands dirty, as garden restoration efforts are underway. The garden showcases an impressive collection of plants, trees, shrubs, and flowers from around the world and is recognized internationally for its environmentally friendly and creative use of plants and garden design. The Port Gamble S’Klallam Tribe, also known as the Port Gamble Indian Community, live on the Kitsap Peninsula in Washington State. The S’Klallams are Native Americans indigenous to the Pacific Northwest Coast. The Port Gamble S’Klallam Reservation is made up of 1,700 acres of land in the northern part of Kitsap County, Washington. The Port Gamble S’Klallam Tribe is federally recognized and the land is held in trust by the federal government. The reservation was founded in 1938 and is collectively held by the tribe. 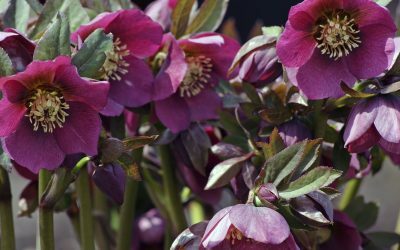 Heronswood is a sanctuary with an unexpected gem that allows visitors to take a botanical walk around the world with a collection of plants that you won’t find anywhere else in Kitsap County. Whether exploring as a visitor or working as a volunteer, Heronswood is a peaceful and tranquil respit. Hydrangea Care and Culture. Where to plant Hydrangeas. 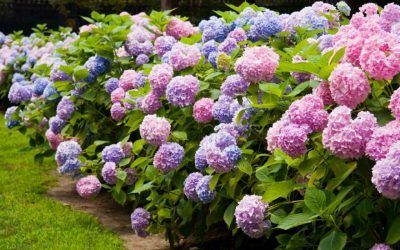 When to plant Hydrangeas. Chamaecyparis Culture. 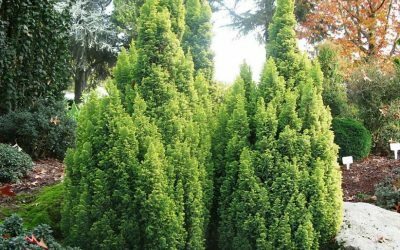 Caring for your False Cypress. 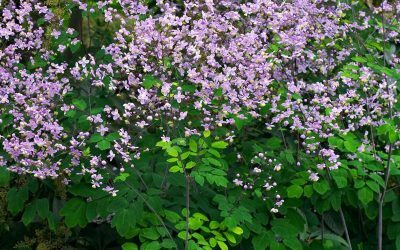 Thalictrum Culture. Caring for your meadow rues. 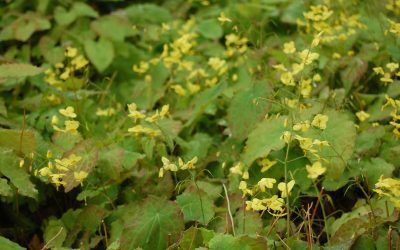 Epimedium Culture. How to care for your epimediums. Magnolia Culture. 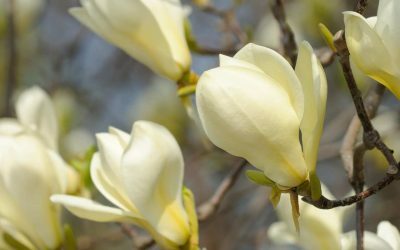 Caring for your Magnolias. Cryptomeria Culture. 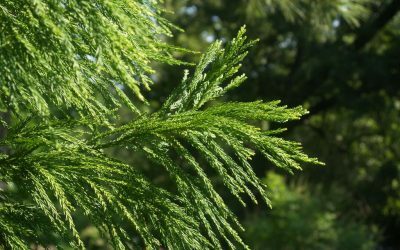 Caring for your Japanese Cedars. 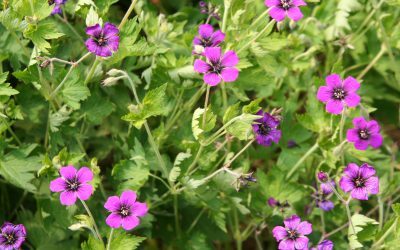 Hardy Geranium Culture. 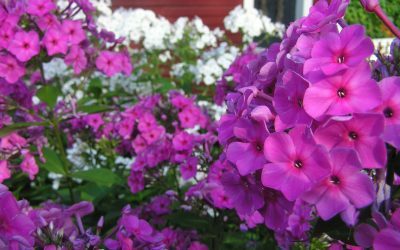 How to care for your hardy geraniums. Tricyrtis Culture. 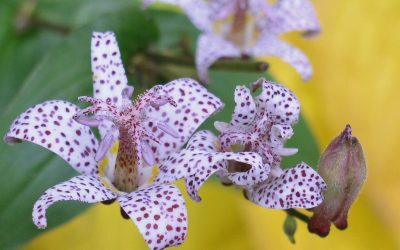 Caring for your Toad Lilies. 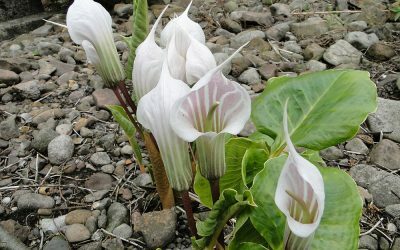 Primula Culture. 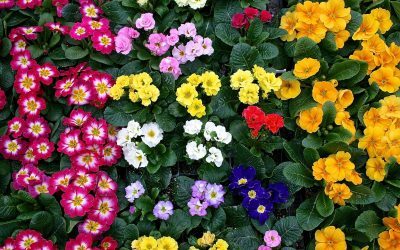 How to care for your primulas. Cornus Culture. 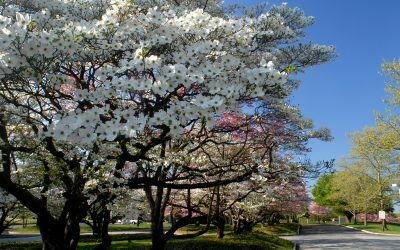 Caring for your Dogwoods. 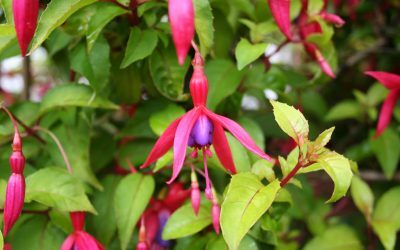 Fuchsia Culture. Caring for your Fuchsia. Buxus Culture. 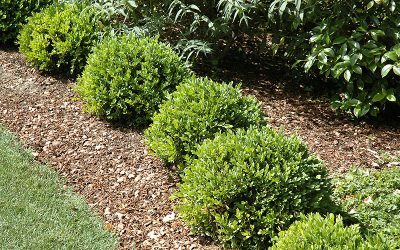 How to care for your boxwoods. Hakonechloa Culture. 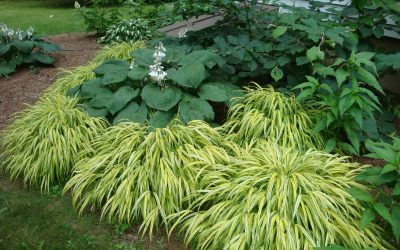 Caring for your Japanese Forest Grass. One of the things that I really enjoy about Heronswood is that every time I come, the sites and sounds and fragrances are different, and it’s unique and interesting to be able to go and say where’s that fragrance coming from and to find the plant that you’re smelling! Thank you for visiting our Heronswood Fan Site! Please use our contact form for all inquiries. We recommend visiting the following websites! 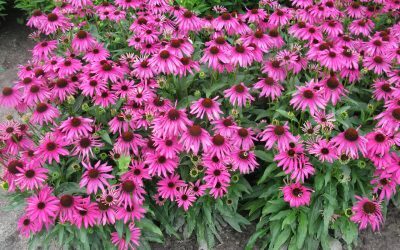 Missouri Botanical Garden – one of the country’s best botanical gardens. 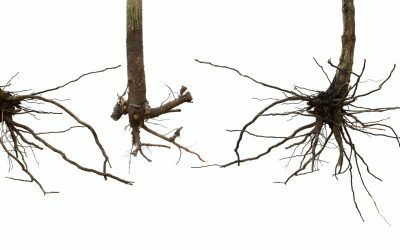 Ecosystem Gardening – tips and tricks for gardening. http://www.urbanecology.org – efforts to combine urban planning and nature. Lewis Ginter Botanical Garden – rated in the top 10 of best botanical gardens. The People’s Paths – Native American resources. We support the following organizations, please visit their websites! Our favorite place to eat at the National Mall in Washington D.C. is the Mitsitam Cafe – featuring a variety of Native American foods, check them out if you’re in the area! Golf Southwest – offering golf tips, exercises, and reviews. UrbanEcology.org – dedicated to developing harmony with urban planning and nature. CFPACS.org – Central Florida Palm & Cycad Society. And if you enjoy fantasy sports, play for free at DraftKings with this DraftKings welcome bonus promotion code. Learn more about fantasy sports at FantasyFootballers.org. Learn about poker at the Global Poker Strategic Thinking Society. Read their review of Americas Cardroom at http://gpsts.org/americas-cardroom-bonus-code-review/.